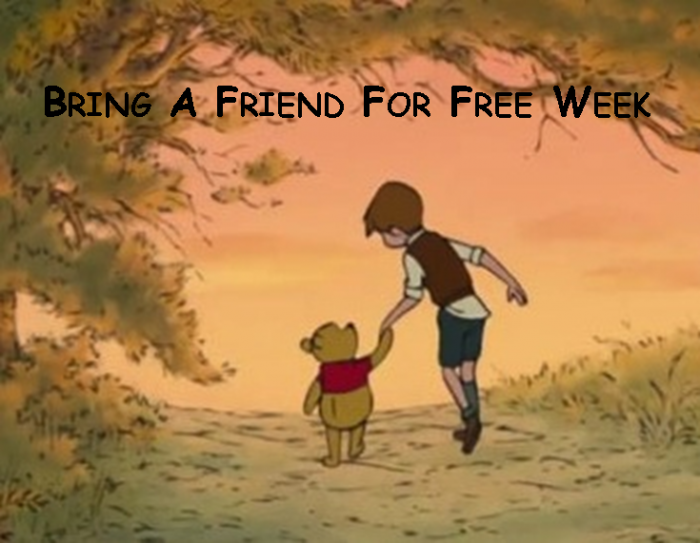 Welcome to Bring A Friend For Free Week. Morning guests will participate in the workout along side the members who brought them. Our coaches will help guests scale and/or modify the workout as needed to have a great experience. 7 P.M. guests will do a separate WOD (Workout Of the Day) with their very own Coach. The guest WOD will mimic the member’s WOD but will use less skill intensive movements where necessary.